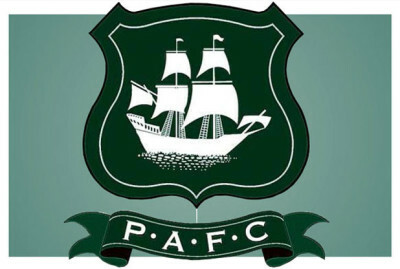 Two first-half goals ensured that Argyle saw off promotion rivals Carlisle at Home Park. The Pilgrims took the lead in the 21st minute when Graham Carey found the net. Jake Jervis doubled Argyle’s advantage from the penalty spot shortly before half-time.